Are you passionate about helping Individuals and Families within OUR COMMUNITY? Do you have a few hours a week or month to spare? 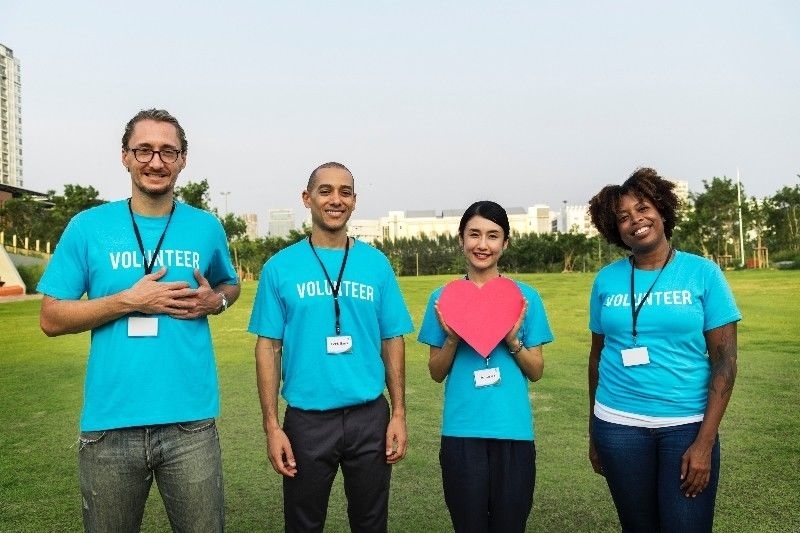 Volunteering is a fun and a great way to help an important cause. 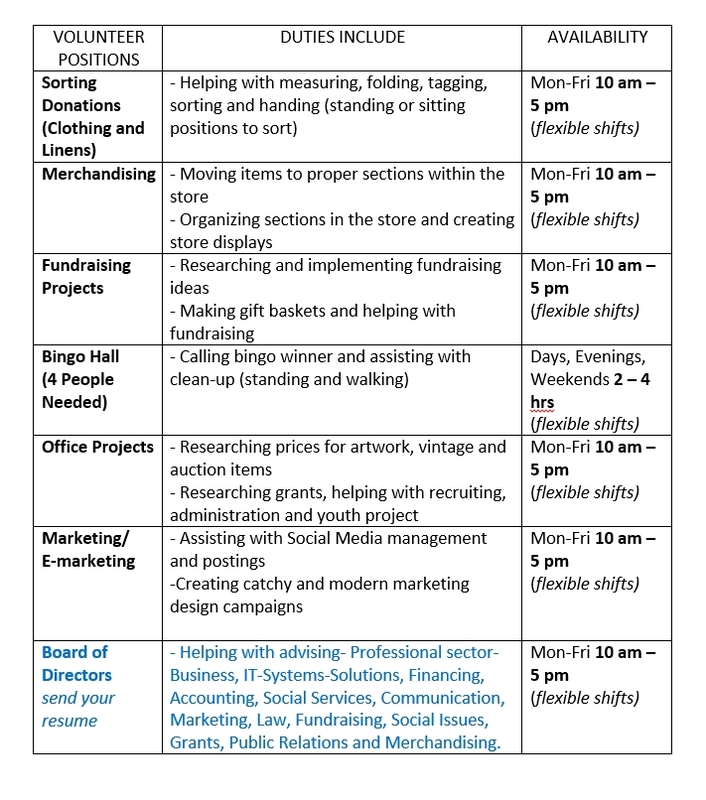 Whether it is sorting, pricing or working the cash register, volunteers are vital at helping make a difference in the community. 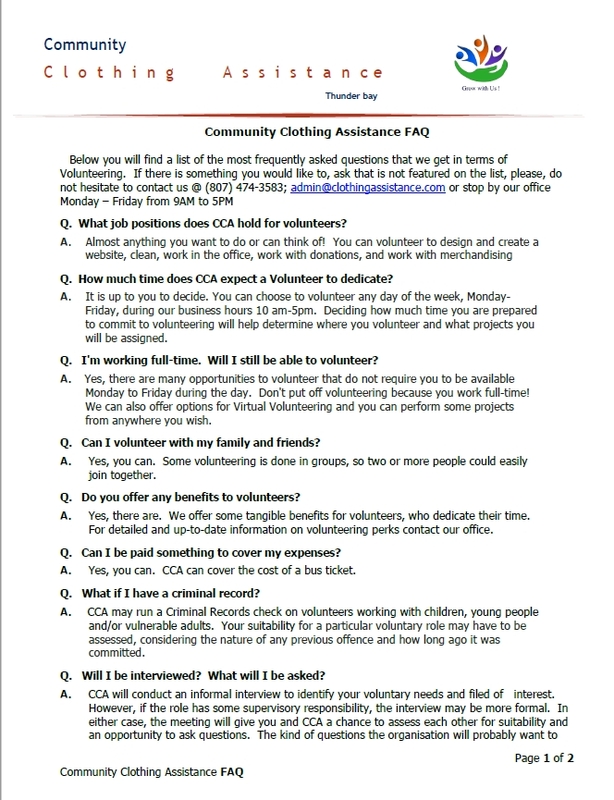 Volunteering at Community Clothing Assistance, can help build your resume, learn new skills, make new connections, help give back to the community and provide support to those in need by supporting the work we do. 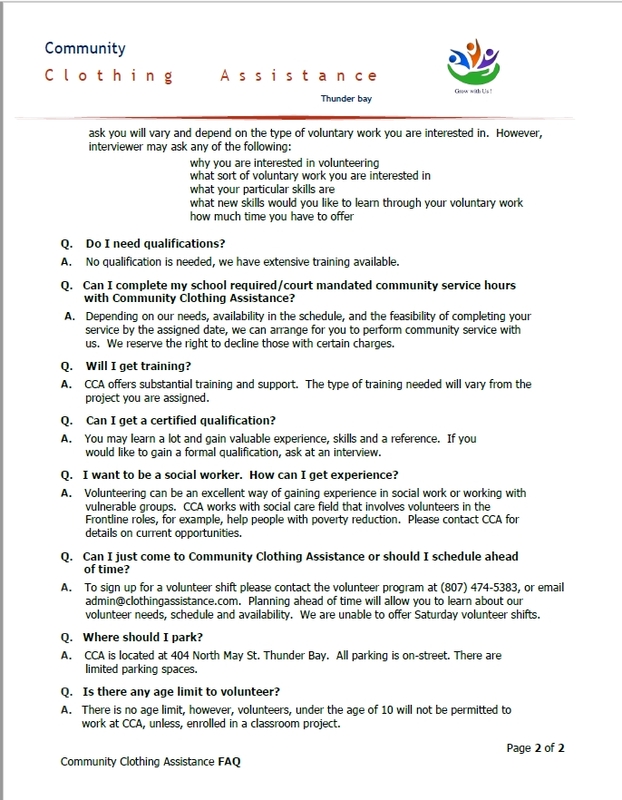 We have numerous opportunities available and are always looking for new volunteers to join our team. We provide extensive training, have on-site support, offer great perks and pride ourselves in having an inclusive multicultural environment. Our volunteers are invaluable members of our team, helping us deliver essential services; it truly is a rewarding experience! We also offer a flexible schedule for students, who need to complete hours as part of the requirements for graduation. 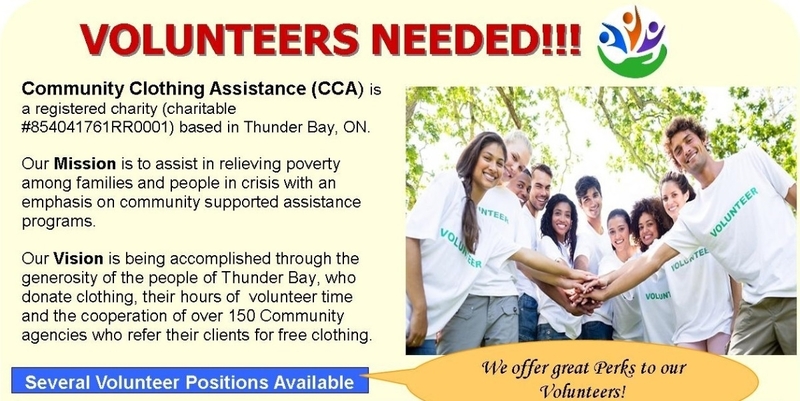 Know someone, who might be interested? Please, pass on this Ad.